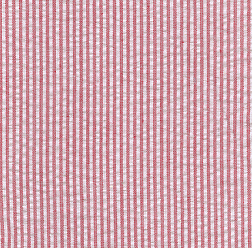 Red Seersucker Fabric: Mini-Stripe. 100% cotton seersucker. 60″ fabric width. 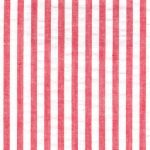 1/16″ stripe. 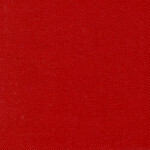 This fabric is available in other widths and shades of red: see below for more options!